Kids Parties New York is the place to go for party entertainment for kids in New York but we travel to you wherever you are! Your kids deserve the best children's entertainment and you deserve a kids entertainer that is affordable, reliable and funny! Childrens birthday party entertainment with Kids Parties New York – we travel to you with our unique,interactive and very funny puppet show that is perfect for kids ages 2-9 and any event where there are kids. For over 20 years Ken has been amazing children in the New York City Tri-State area with a fantastic mix of favorite characters from film and TV and originals that are hand-crafted by Ken himself. A great alternative to most kids entertainment, our Puppet Show even has the teens and grown-ups laughing. A mix of comedy, letters, numbers, colors, sing-a-longs, tolerance and surprises will leave you happy you found us and your kids with a life-time memory. Reliable, professional, affordable, experienced and very funny! Balloons are included. 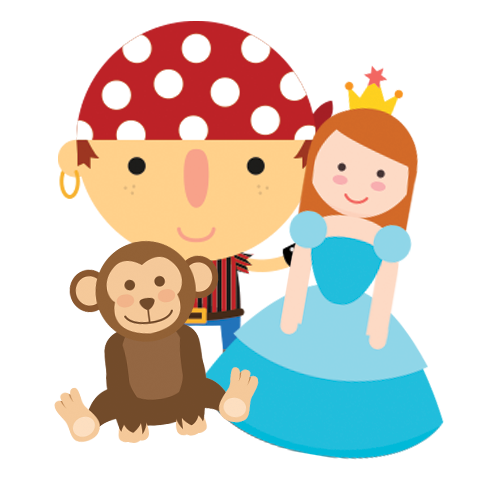 Each kids’s entertainer brings with them a unique and imaginative puppet show with pirates, superheroes, princesses, dinosaurs and plenty of Muppets for the younger kids! The Kids Parties New York puppet show isn’t just New York City but Westchester, Long Island, Connecticut, New Jersey and of course Brooklyn, Queens, Staten Island and The Bronx.